Top plate 18 x 18 cm. Tall 60 or 66 cm. Fully-welded. 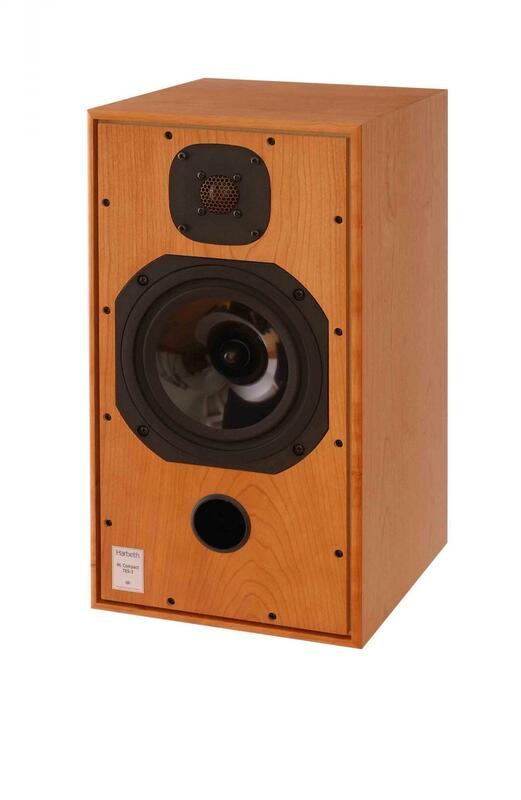 For Harbeth P3ERS, Monitor 20, HL-P3ES-2 Stands. Top plate 25 x 30 cm. Tall 43, 48 or 53 cm. Fully-welded. For Harbeth Compact 7ES-3 Stands. Top plate 30 x 28 cm. Top plate 25 x 25 cm. Top plate 36 x 36 cm.